Mequon resident Jeffrey-Thomas (JT) Snow has been named a Rising Star for Musical MainStage, a professional concert series at Sunset Playhouse in Elm Grove. JT, the son of Jeff and Mia Snow, is a junior at Homestead High School, where he has appeared in show choir and the musical SHREK. His Wisconsin credits include First Stage Children’s Theatre and the Kids from Wisconsin, and Kentucky credits include the Woodford Theatre, UK Opera Theatre, and Lexington Children’s Theatre. 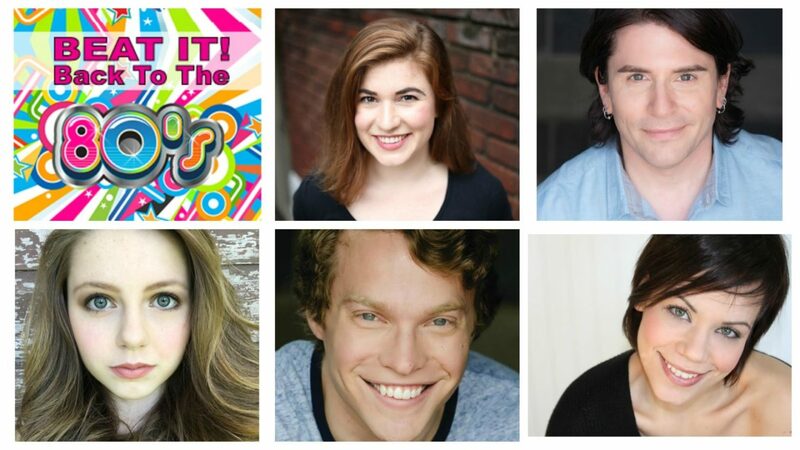 JT will also appear in Skylight Music Theatre’s upcoming production of HAIRSPRAY. Sunset Playhouse, now in its 59th season as one of the area’s premier community theaters, is also home to three professional series, including Musical MainStage. Each of its themed concerts offers one promising high school student an opportunity to work alongside professional singers and musicians. JT will join Ellen Winters, Marcya Daneille, Adam Estes, Dominic Russo, and Kerry Hart Bieneman in a show called, “Frank & Ella & Friends,” a 90-minute concert featuring jazz and American Songbook classics. Performances are on Monday and Tuesday, October 22nd and 23rd. For more information about the production or tickets, you can visit sunsetplayhouse.com or call its box office at 262-782-4430. 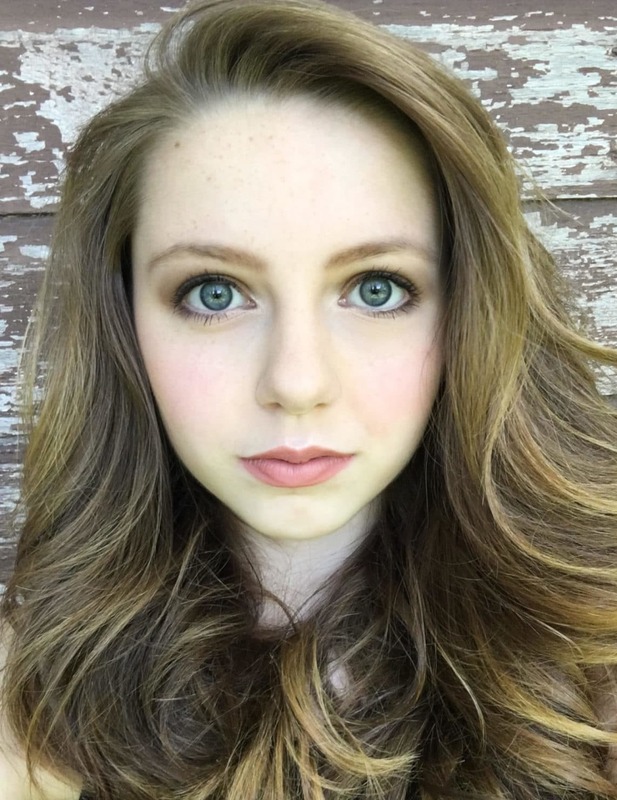 Oconomowoc resident Ella Kleefisch has been named a Rising Star for Musical MainStage, a professional concert series at Sunset Playhouse in Elm Grove. 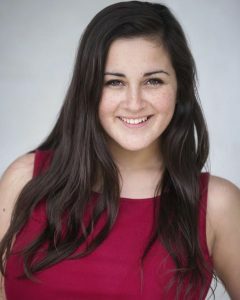 The daughter of Rebecca and Joel Kleefisch, Ella is a freshman at Oconomowoc High School. Her favorite theater credits include GYPSY (Baby June) at Sunset Playhouse, VIOLET (Young Violet) for Skylight Music Theatre, LITTLE WOMEN: THE BROADWAY MUSICAL (Amy) with Lake Country Playhouse, OPAL (Opal) for Acacia Theatre Company, and ANNIE GET YOUR GUN (Nellie) with Waukesha Civic Theatre. Ella also enjoys archery, horseback riding, drawing, and painting. Sunset Playhouse, now in its 58th season as one of the area’s premier community theaters, is also home to three professional series, including Musical MainStage. Each of its themed concerts offers one promising high school student an opportunity to work alongside professional singers and musicians. 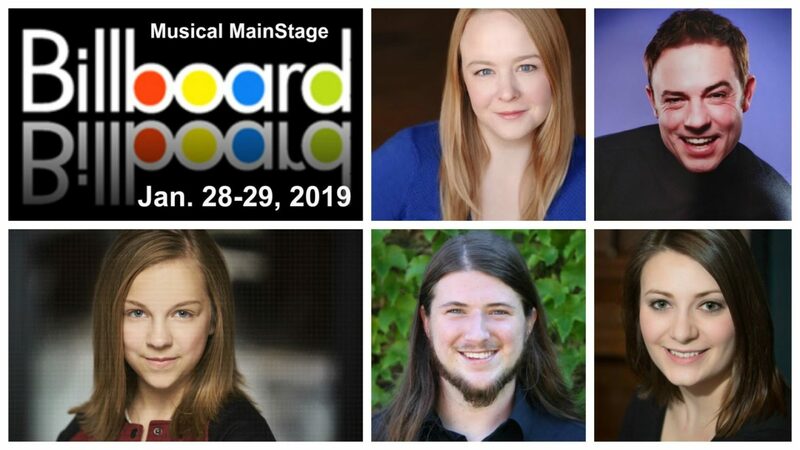 Ella will join Karen Estrada, Johnny Rodgers, Alison Mary Forbes, Casey Olson, and Kerry Hart in a show called “Homeward Bound,” a 90-minute concert featuring songs from the popular duo, Simon and Garfunkel. Performances are on Monday and Tuesday, December 4th and 5th. For more information about the production or tickets, you can visit sunsetplayhouse.com or call its box office at 262-782-4430. 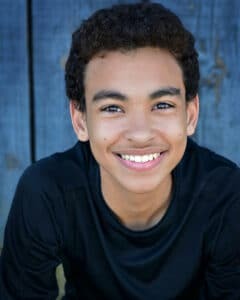 The son of Jerry and Karen Becker, Richard is a sophomore at Marquette University High School, where he sings in its select choir and appeared in a production of SWEENEY TODD. His credits also include performances in the Hartford Players’ productions of THE MUSIC MAN, FIDDLER ON THE ROOF and BEAUTY AND THE BEAST. Each of Musical MainStage themed concerts offers one promising high school student an opportunity to work alongside professional singers and musicians. 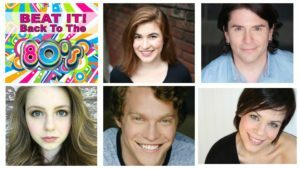 Richard will join Alison Mary Forbes, Joel Kopischke, Casey Olson and Peggy Peterson Ryan in a show called TWIST AND SHOUT, a 90-minute tribute to classic Beatles tunes. 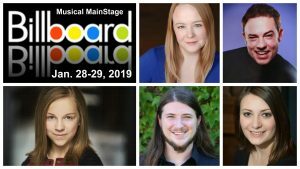 They’ll be joined by Kerry Hart Bieneman on piano, Tim Karth on drums, Tom Koehn on guitar, along with two narrators, Susan Loveridge and Bob Hirschi, who provide background on the music and era. 2016-17 Sunset Playhouse Single Tickets On Sale July 5th! Single tickets for our 2016-17 Season will go on sale to the public on July 5th. We have a great line-up so be sure to order your tickets online or stop at the box office starting July 5th for the best seating selection. We will be offering 8 shows as a part of our Furlan Auditorium Productions. The shows are: MOON OVER BUFFALO, FIDDLER ON THE ROOF, THE BEST CHRISTMAS PAGEANT EVER, YOU CAN’T TAKE IT WITH YOU, LITTLE SHOP OF HORRORS, THE DIXIE SWIM CLUB, AND THEN THERE WERE NONE, and HELLO, DOLLY! In addition to our Furlan shows, we will offer 6 Musical MainStage Concerts and 6 SideNotes Cabarets that are not-to-be-missed. BOB HIRSCHI is excited to take a quick break from his usual Musical MainStage narration duties to perform with great friends. Recent credits: ROCKY HORROR PICTURE SHOW (Alchemist Theatre) and HAMLET (Off the Wall Theatre). Bob also sings with the 9-piece classic rock band, Groove Therapy. TOMMY LUECK keeps busy as front man vocalist for the award-winning Swing Nouveau and as one of the Four Guyz in Dinner Jackets, Wisconsin’s premier doo-wop group. Favorite acting credits include LITTLE SHOP OF HORRORS, INTO THE WOODS, and A MIDSUMMER NIGHT’S DREAM. A member of the Musical MainStage family for ten seasons, PEGGY PETERSON RYAN also serves as the producer of Sunset’s SideNotes Cabaret Series. She looks forward to reuniting and performing with Becky Spice and Kay Stiefel for December’s cabaret, HOLIDAY BELLES. With more than 25 years of professional stage experience, BECKY SPICE has appeared with Skylight Music Theatre, First Stage, Milwaukee Repertory Theatre, and the Madison Rep. Her one-woman shows have been seen at hundreds of corporate, private, and community events throughout the region. Our Rising Star, GRACE BECKER, is a junior at Divine Savior Holy Angels High School and currently appearing in the First Stage Children’s Theater production ELLA ENCHANTED. She also performs regularly with the band Mr. Lucky Syndicate. 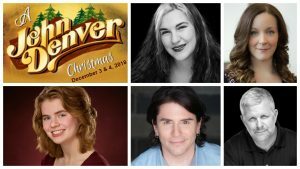 With KERRY HART at the piano, TIM KARTH on drums, and SUSAN LOVERIDGE and JONATHAN STEWART providing play-by-play, it’s sure to be a ring-a-ding-ding good time!